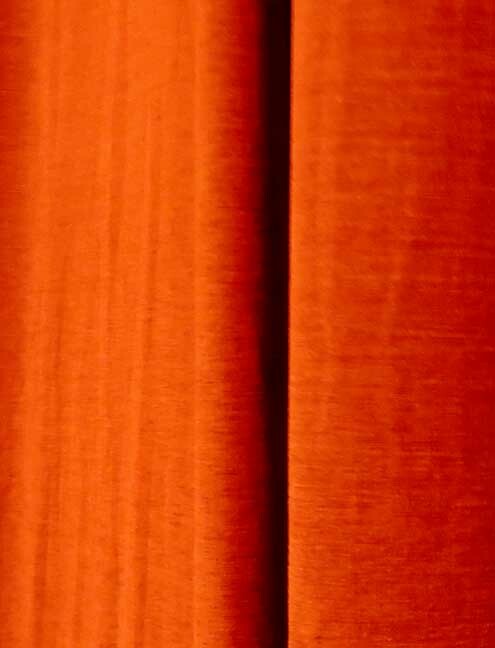 C. W. & Geo. 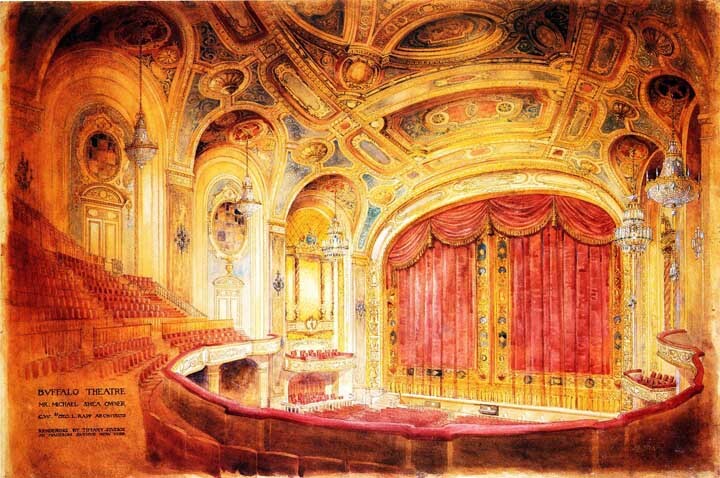 L. Rapp, Architects, Chicago. 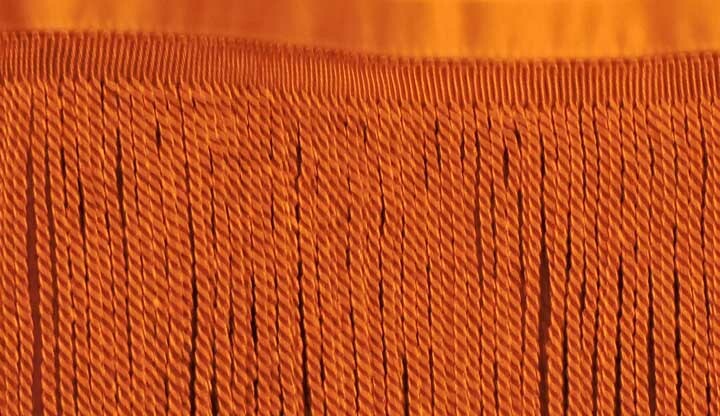 1925 Competing curtain designer: Louis C. Tiffany Co.
Cleaned in 1998: 400 pounds of dust and dirt removed ... Threadbare fringes indicated that a replacement curtain was needed. 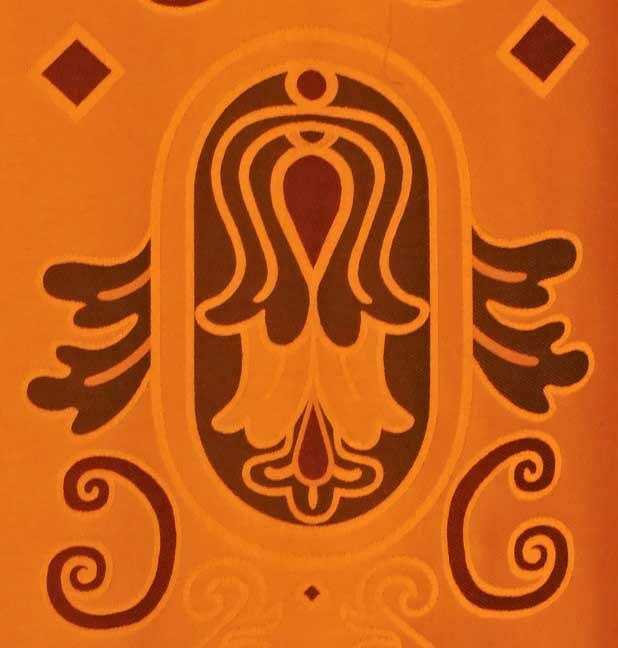 1925 Tiffany Curtain Design ... 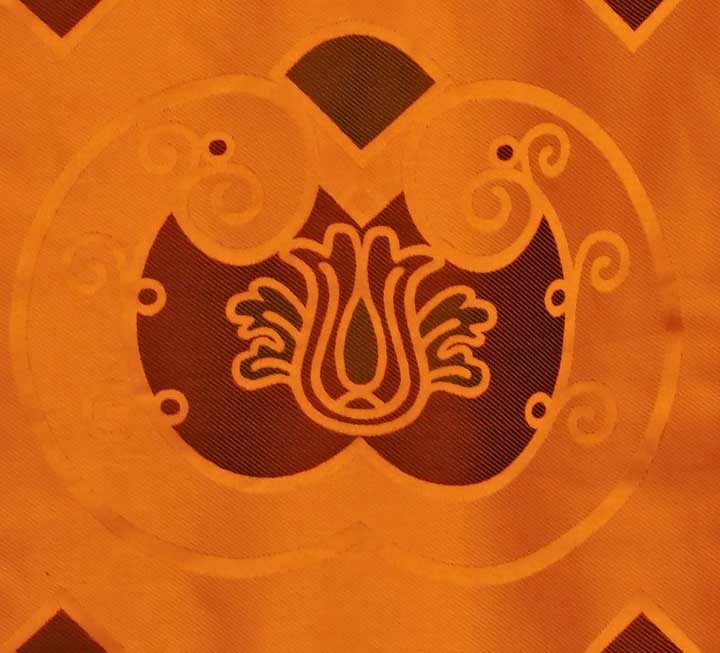 This design was NOT used in the first or second woven curtains ... 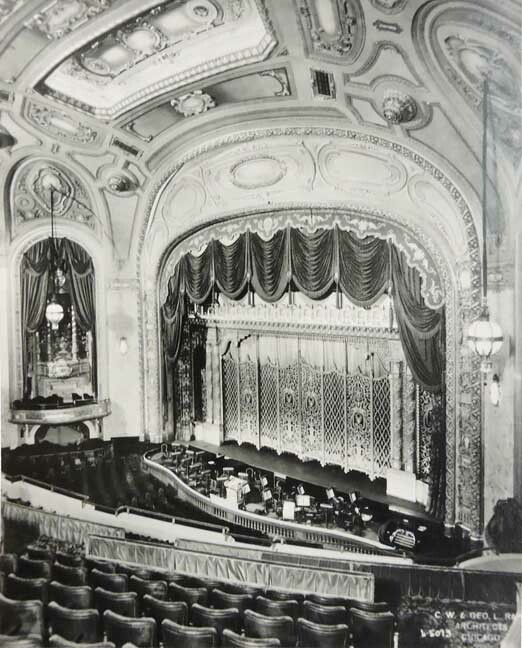 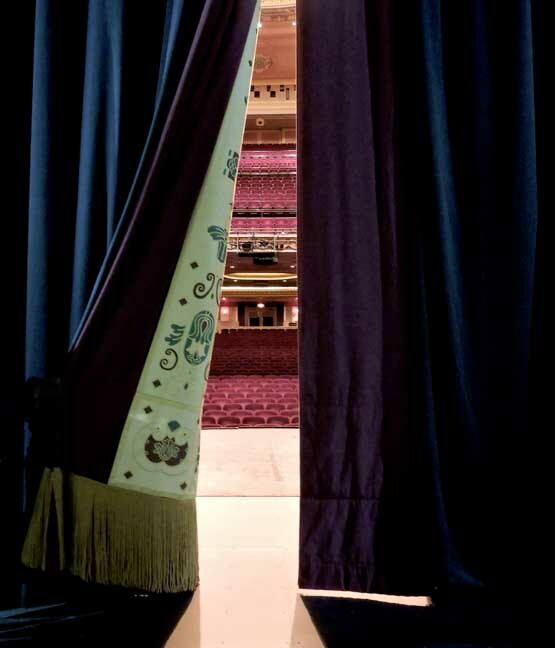 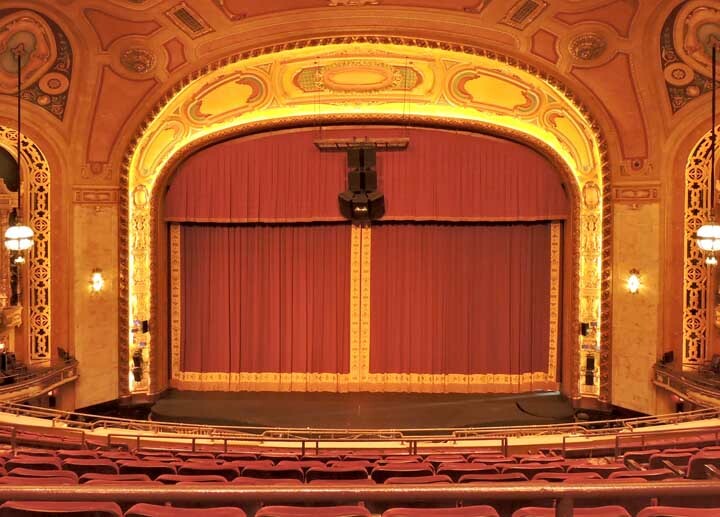 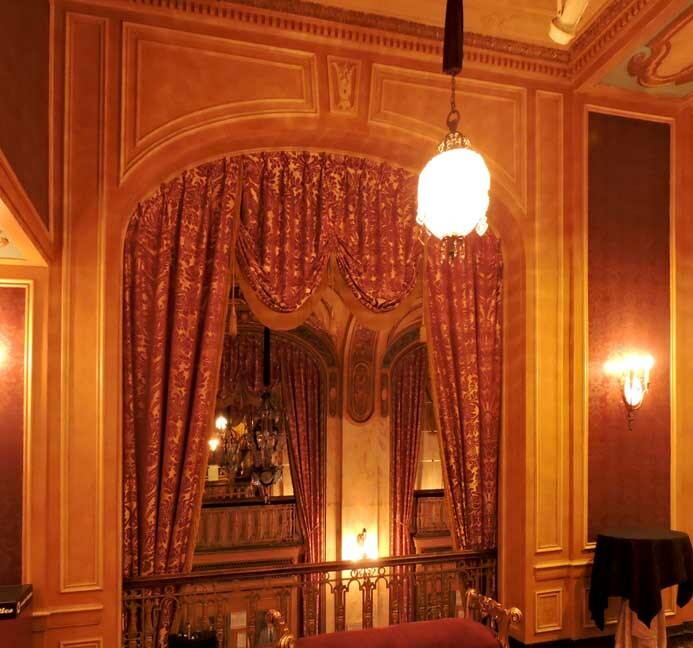 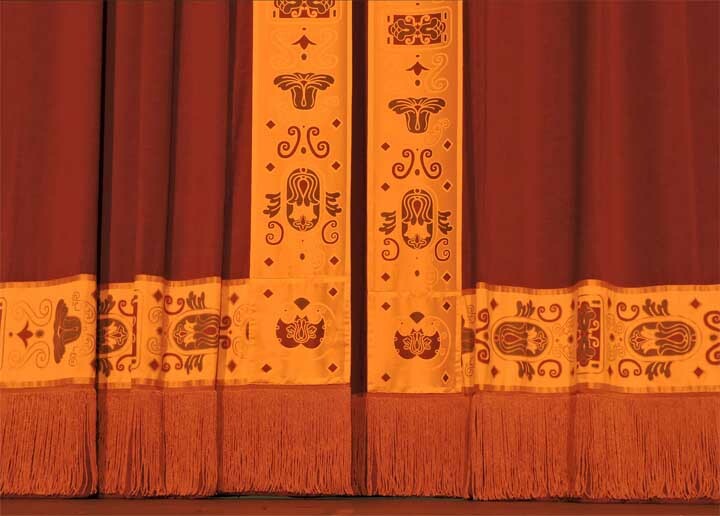 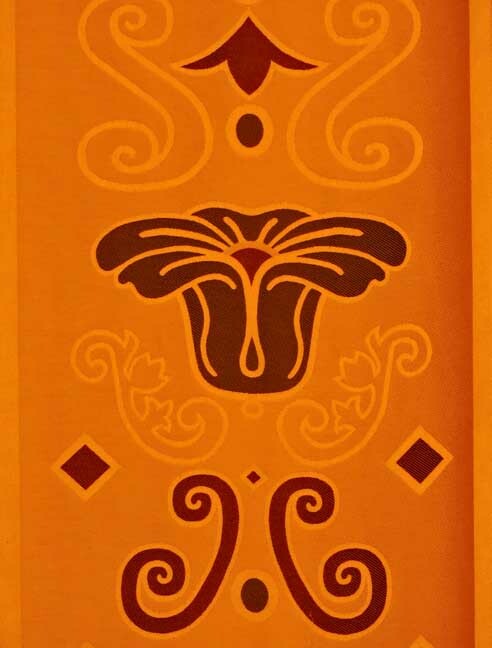 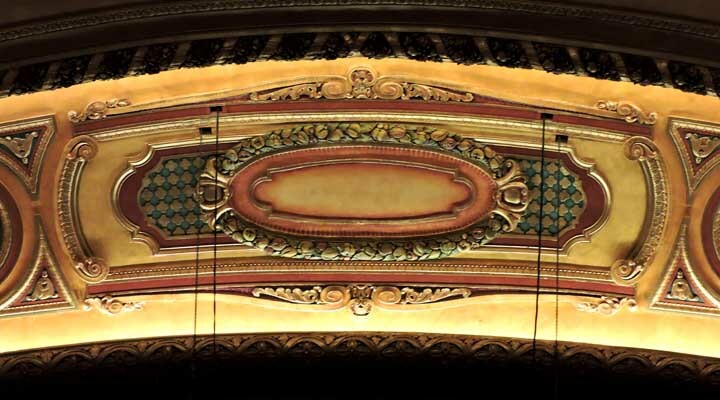 The 2015 third curtain, however, does use the Tiffany design. 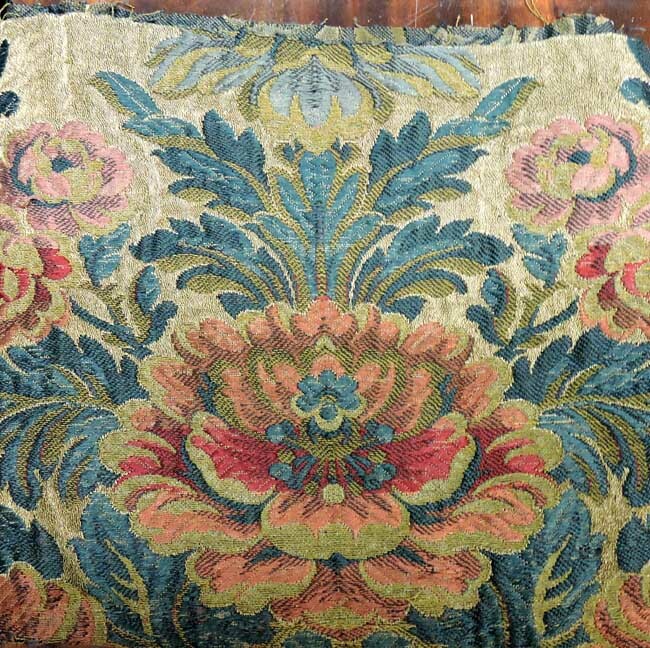 Valance: Woven ca. 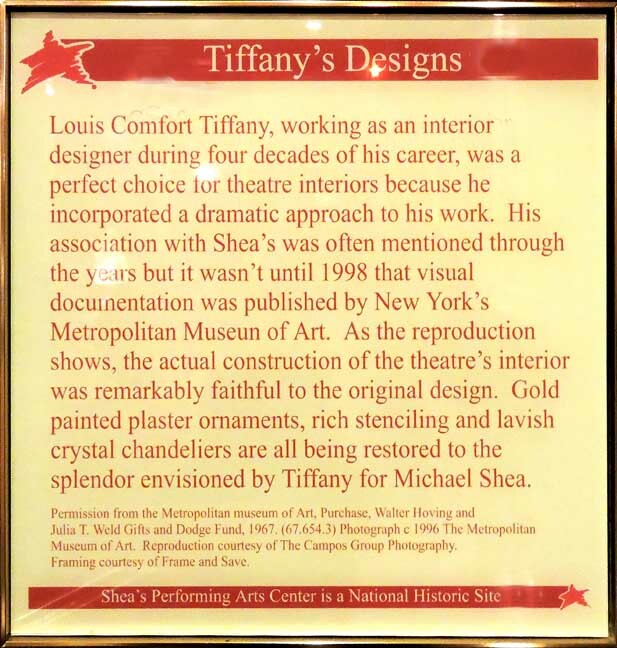 1998, not the 1925 Tiffany design ... Polyester fabric meets New York State fire code standards. 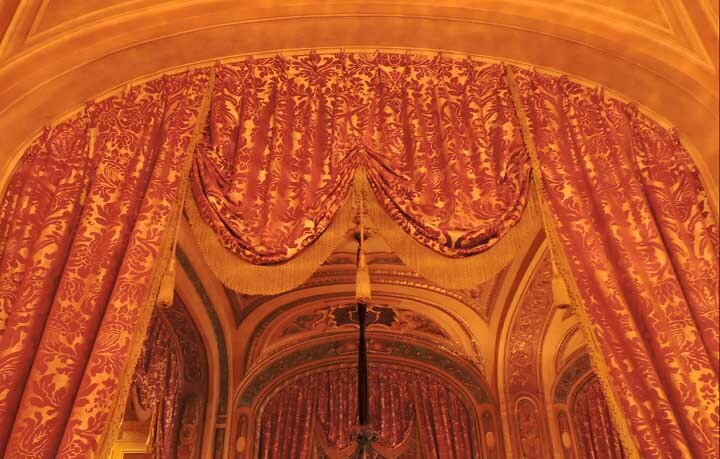 Double curtain: Woven by Backhausen in 2015 using the Tiffany design ... 45' high curtain is raised vertically into the 110' high ceiling ... Each of the two panels weighs 410 lbs. 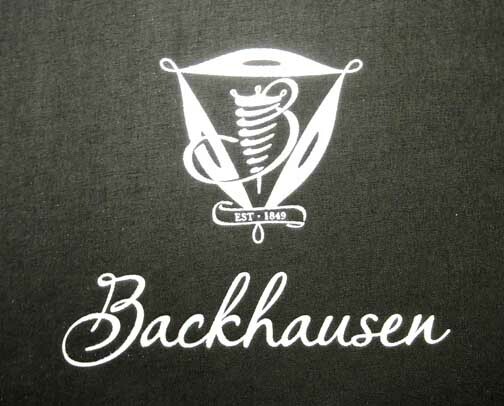 Shea's Restoration Manager Doris Collins visited Backhausen for quality control for the second time.